Hahn & Clay Field Service offers a wide variety of mechanical services onsite. 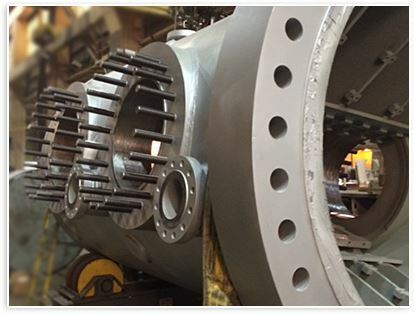 Our crews can provide onsite services to break down exchangers, piping, reactors, valves, and other related equipment. Our bolt torqueing technicians are trained to use a wide variety of hydraulic torque wrenches to satisfy your needs. 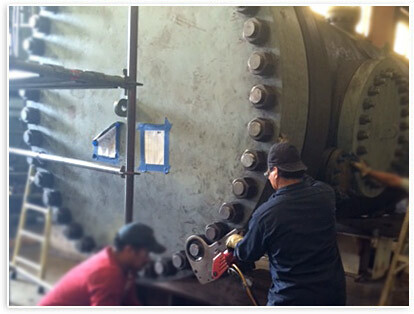 Pipe flanges, man-ways, exchangers, and valves are some of the bolted joints that we are qualified to work on. Our staff is committed to meeting your needs in a timely, safe manner.